Apple’s acquisition of Twitter analytics and search company Topsy on Monday, for more than $200M, has left some analysts scratching their heads.1 Apple gave no official explanation or purpose for the acquisition. The New York Times quoted Kristin Huguet, an Apple spokeswoman, as explaining, “Apple buys smaller technology companies from time to time, and we generally do not discuss our purpose or plans.”2 Thus, speculation ensued, albeit reasonable speculation. Apple could use Topsy’s data analysis to better understand popular trends on social media and make smarter recommendations for things like finding apps, music and movies to buy, or perhaps finding content to watch with a future TV service. While, perhaps, this is the intended goal for Apple, it is hard to nail down with any certainty. However, access to Twitter archives and real-time data will, certainly, be a powerful resource for Apple moving forward. 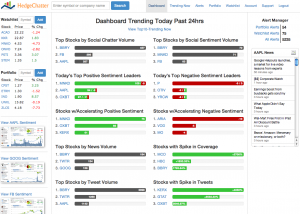 The acquisition of Topsy is a powerful signal for growth of social analytics and big-data. It is easy to assume that a move like this – in pursuit of real-time data – is only confined to the tech giants, like Apple. However, real-time data is becoming more and more crucial to the more traditional industries. This is illustrated by a recent product launch in Dallas, TX. 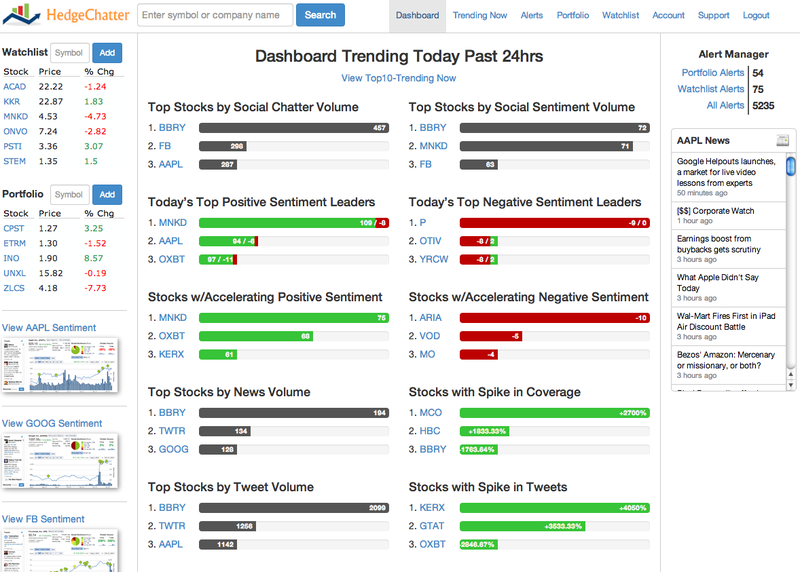 HedgeChatter, on November 14, 2013, launched a pretty impressive social dashboard. While a social dashboard alone is hardly noteworthy these days, the specialized nature of HedgeChatter displays big-data’s reach into traditional industries. HedgeChatter’s dashboard “allows investors, traders and hedge funds to see how key influencers on social media are affecting stock price and view price trends based on real-time social media data.”5 While, yes, there are other stock tracking tools and software, HedgeChatter is unique in both the way that it incorporates social data, and the way in which it displays this data. Apple’s purchase of Topsy and the launch of HedgeChatter are significant well beyond the actions themselves. As the amount of available data, both social and otherwise, continues to grow at an exponential rate, it will be the companies that make the best use of this data that survive. 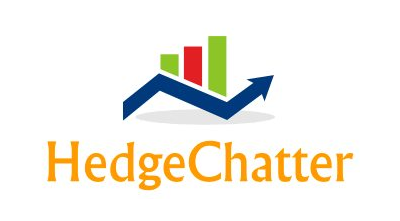 The majority of HedgeChatter’s features are 100% free to use.